The probate process can be complex and confusing, and if you are also coping with the loss of a loved one, a lonely one as well. 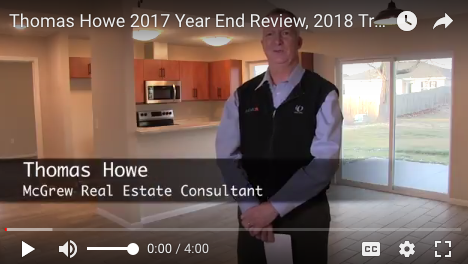 You can trust that a CPRES will be an advocate for your interests, and help you achieve the objectives of the estate. 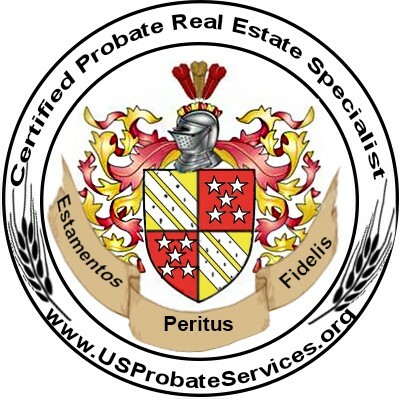 A Certified Probate Real Estate Specialist has taken the time and care to be educated in the complex ins and outs of this challenging transaction, so that their goals and dreams can be met. Contact me today for a personal, no obligation consultation.